Adventures of Sound Tech Guy: Ten Seconds Over Tokyo Reunion Show at Bayfest 2010! Ten Seconds Over Tokyo Reunion Show at Bayfest 2010! 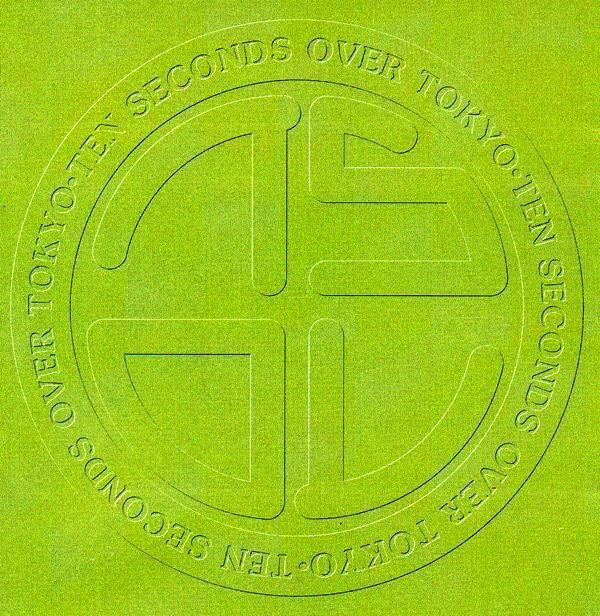 Sarnia's own Ten Seconds Over Tokyo will be getting back together for a reunion show performance at Rogers Sarnia Bayfest 2010. TSOT is scheduled to play in the opening band slot for the "Weezer" concert on Sat. July 10th. The last time the band played together was for a reunion show in 1995. It will really great to see one of Sarnia's great hometown bands play the big stage at Bayfest. Even after many year apart the band still has a great number of die hard fans and a presence on the web. There are some great videos on YouTube posted and there is a myspace music page with a number of the band's great songs available for a listen. If you a die hard fan like myself, I invite you to join their myspace music page and check out the videos on YouTube. 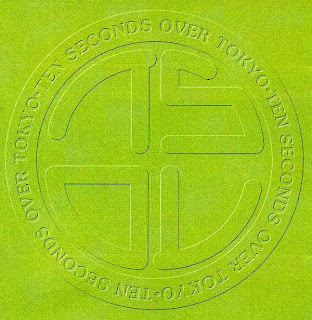 There is also a group on Facebook: Log onto Facebook and type in "Ten Seconds Over Tokyo" and you will find the group there. Cheers to all of the TSOT fans from Sarnia! I saw these guys a couple of times in Saint John New Brunswick in the late 80's, I think all at "The Showroom" You guys were great and I got to visit backstage which was Awesome!! Cheers! !